Nowy Sącz is a large town in the Lesser Poland Province and there ought not to be any problems with finding it. Entering the town from the North, down the road no 75, you need to make for the center. 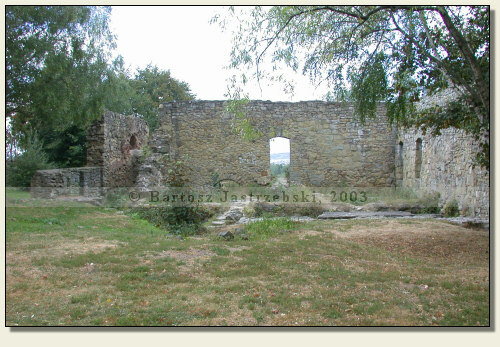 After traveling around 2-3 km directly opposite by the main road stands the donjon, and next to it there are the ruins of the castle located. 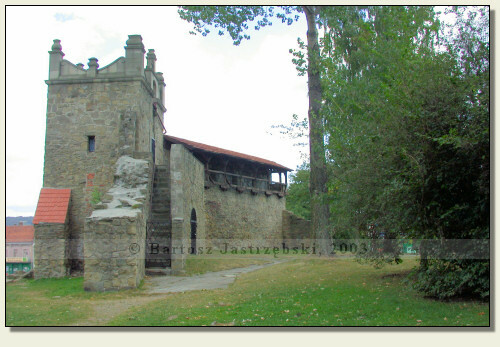 Nowy Sącz obtained a foundation privilege in 1292. The town arose on the grounds of the village Kamienica, which Wacław II had to compensate the owner of the lands – a bishop Jan Muskata, giving him in possession a borough of Biecz and the village belonging to him. However, there is no surety about the endower of the castle of Nowy Sącz. 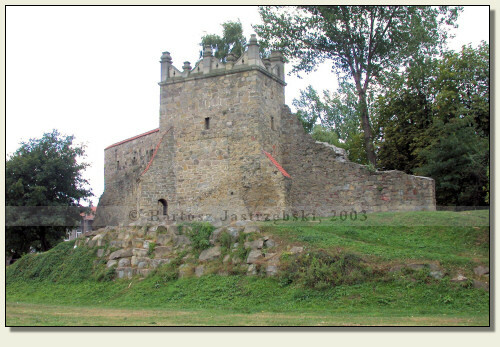 Most of historians attributes this role to Kazimierz Wielki, nonetheless this castle does not figure in the register of strongholds raised by this king, prepared by Jan from Czarnków and Jan Długosz. 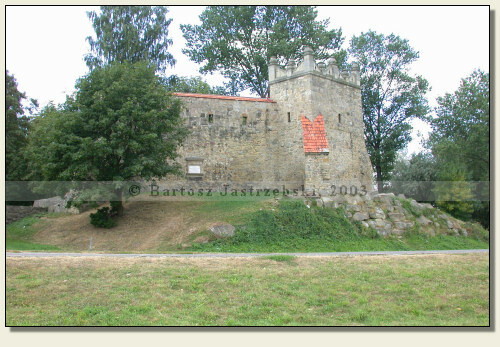 It is a well-known fact, however, that already in 1394 the castle existed since it was granted income from mines of Bochnia. It probably adjoined the town walls. In 1522 and 1611 the castle was consumed by fires. Its reconstruction was undertaken by Stanisław Lubomirski, a district governor of Nowy Sącz, and was carried on by his son Sebastian. The stronghold, however, experienced its Renaissance not too long for already in 1768, and then a year later the castle burnt down again. In 1793 it was acknowledged that the castle is unfit for further dwelling, and in 1813 the flood made the west part of the castle subside into the Dunajec river. In 1838 in still existent part of the castle the barracks were established, which were later turned into a jail and a military warehouse. In the years of 1898-1914 as well as in the Interwar period the castle was partly rebuilt and in 1938 a Museum of the Land of Nowy Sącz was arranged there. However, in 1945 as a result of an explosion of ammunition stored in the castle by Germans the castle was utterly devastated. 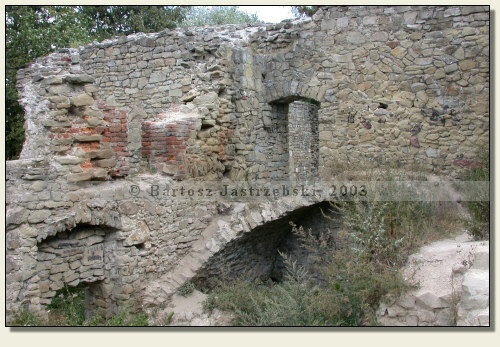 After the ending of the war the rebuilding of town walls was started, the effect of which is an existing Smith’s Donjon nowadays and the fragment of adjacent defensive walls to it.